With the Samsung Galaxy S9 and the Galaxy S9 Plus getting ready for a great launch this month before the Mobile World Congress 2018, retailers like Verizon are keen to get the old phones off the shelves. 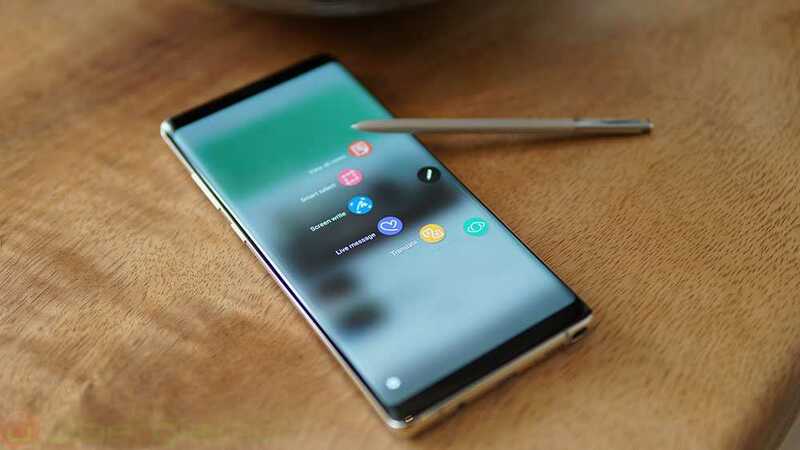 Galaxy Note 8 is one among many models that has got a decent price cut. Major brands like Apple, Google and Samsung are introducing amazing new features, better camera and hardware on all their flagship models. The idea sounds great on paper until you see the price tag of these models which often cost close to $800 or more almost on par with the most expensive phone, the iPhone X. 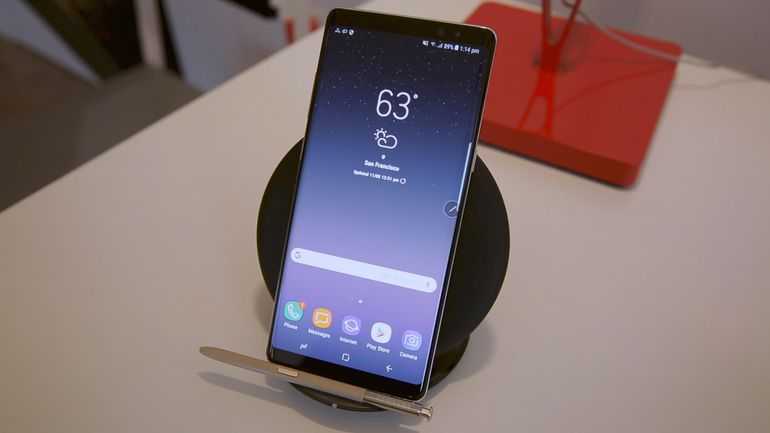 As Samsung is getting ready to launch their new flagship models, retailers are more than willing to give some great discounts on current models. The Galaxy Note 8 is a great phone in every perspective and it doesn’t have any issues as its predecessor. Verizon has confirmed in their official website that buyers who choose to go with a contact plan can get a cool $200 off the original pricing of the model, making it much cheaper and also brings down monthly cost. The Samsung Galaxy Note 8 sports a large 6.3-inch display with a QHD resolution and has IP68 certification allowing you to splash around with water without any worries. The device has a near bezel less design just like the Galaxy S8 and the fact that the new phone may not have much in terms of innovation, it is a wise choice to go with this current edition. The pricing of the phone was however on the higher side in the past which is now much more affordable if you choose to go with Verizon’s plans. Based on the previous installment plans, you should pay $40 a month in order to own the device. It brings the overall cost on par with most other flagship models and there is no way for people on a tight budget to afford something so expensive on a 24-month contract. The company’s recent announcement to remove $200 off the original pricing brings the monthly payment to just $31.67 making it the cheapest ever. Considering the great hardware specifications and amazing design of the phone, the asking price is definitely less and an affordable choice for most buyers. The powerful hardware will make life easier for you, allowing you to get things done on the go without any signs of slowing down.